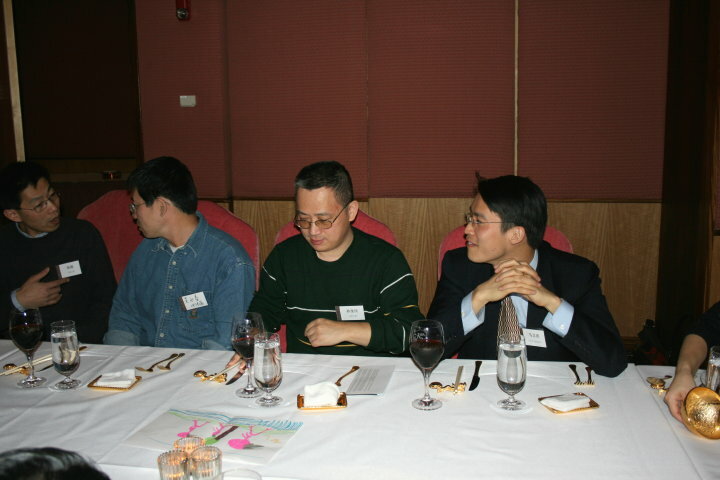 After more than two months of preparation, Fudan Fuzhong Overseas Foundation held its inaugural fund raising luncheon (China Investment Discussion) at the Mr. K's, New York on Jan 20, 2007. 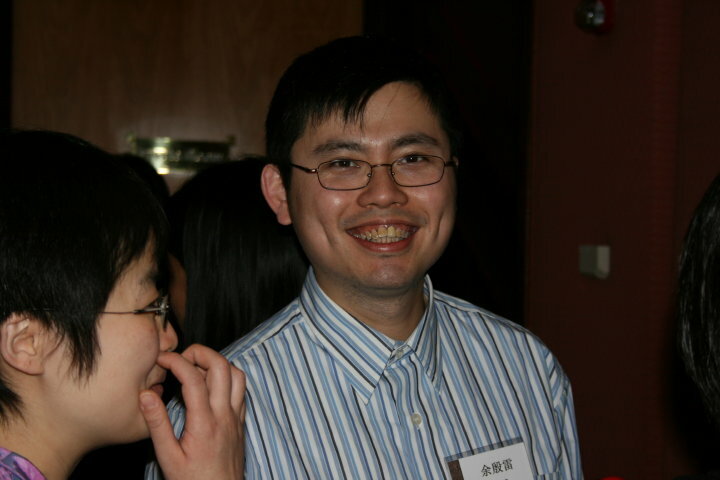 Over two dozens of alumni, some coming from as far as Boston, Washington D.C. and Chicago participated in the event, representing 15 different classes between 1979 and 2002. 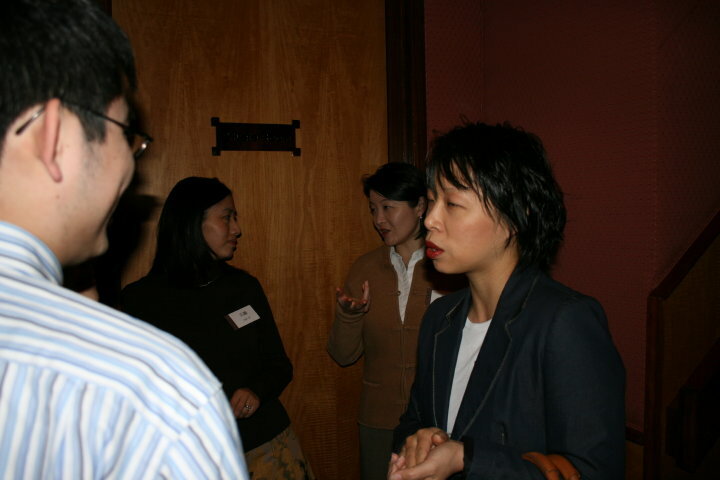 Fanghua Jiang ('84), president of the foundation, delivered the opening speech, followed by Ling Liu ('87), treasurer, debriefing the audience with incorporation status, and Minhua Zhang ('00), director of fund-raising, who explained the urgent funding needs at Fuzhong, the fund raising goal of 2007 and the planned use of fund. Before, during, and after the lunch, alumni joined each other in animated conversations, meeting old friends and making new ones. 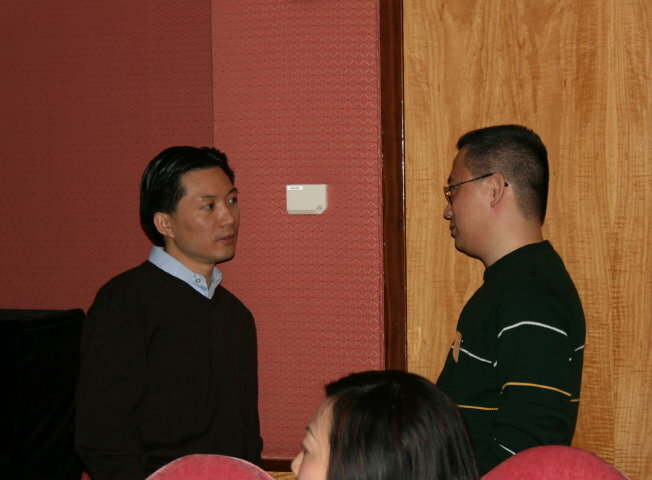 During the panel discussion, guest speaker Winston Ma and Ling Liu presented their respective investment background, philosophy and opinions on the Chinese market, debating each other and members of the audience with insightful arguments and firsthand evidences. 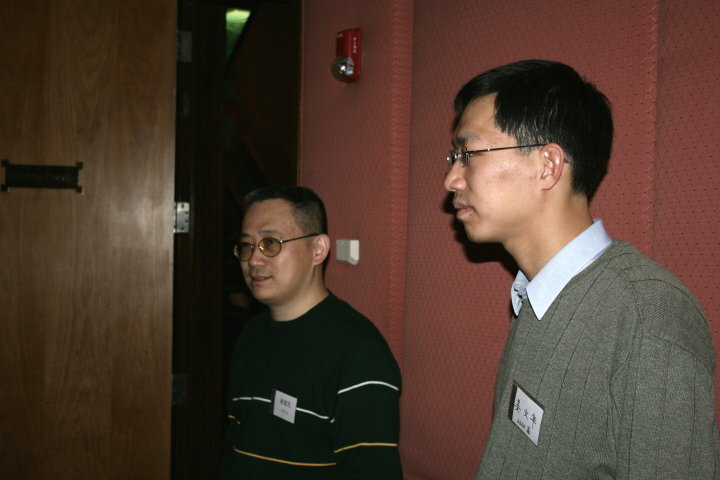 Alumni left the event promising to meet again soon. 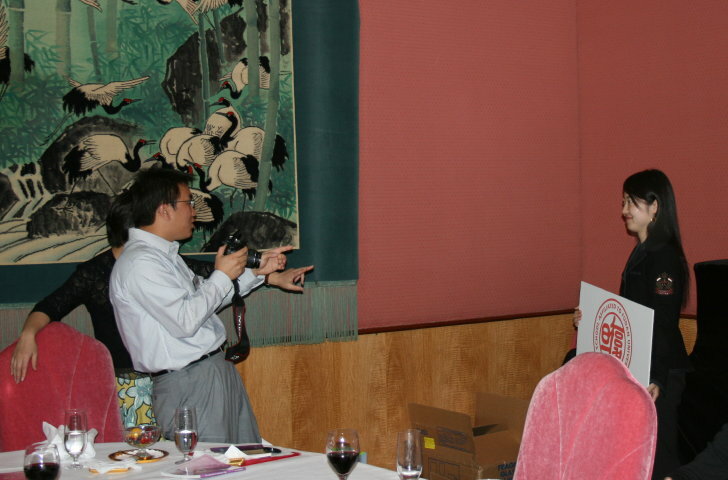 The event is covered by World Journal and Xing Dao News.